4 oz., 8 oz., 1 pound, or 1 kilo sizes. Please Note Shipping Requirements Below! If you do not choose the correct shipping selection when placing your order will be cancelled or delayed! 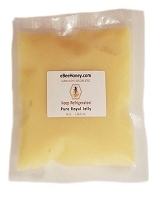 Royal Jelly needs to be received within 2 days after we ship the royal jelly as we ship the royal jelly within a cooler. 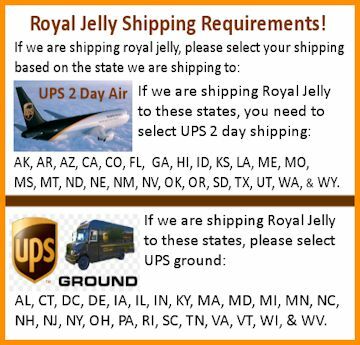 We will only ship Royal Jelly orders out on Mondays, Tuesdays and Wednesdays. So you have to either use UPS ground or UPS 2 day air depending where you live - scroll down to see info. We will not use the post office. Royal Jelly is undoubtedly nature's best-kept secret. 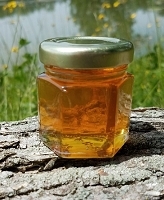 Nurse bees that are between 6 to 14 days old produce this "milk" called fresh Royal Jelly exclusively for the Queen and the larvae. 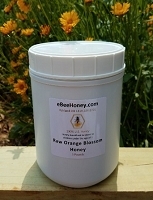 The queen feeds only on fresh Royal Jelly. The larvae that consume fresh Royal Jelly in the first seventy two hours of their life become queens and those that do not become worker bees. Worker bees live 5 to 6 weeks; whereas, the queen lives 3 to 4 years. 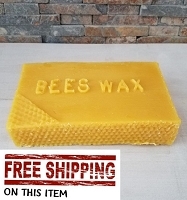 We have many customers who will also buy various honey products to mix with their Royal Jelly to create a Royal Jelly in Honey mixture. 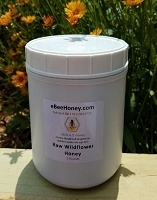 If you choose to do this for your health benefit, we recommend buying Raw Honey to mix with your Royal Jelly. 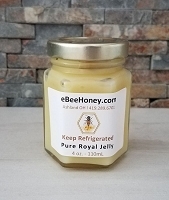 Royal Jelly Shipping: We ship royal jelly frozen with an ice pack and in a cooler so even if it arrives warm, there is no chance that in 48 hrs it can spoil. There is simply not enough time between when it is shipped and when it's received. 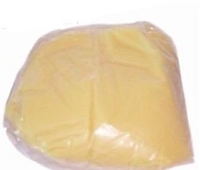 Simply place the amount you wish into the refrigerator and the amount you wish to store longer term in the freezer. 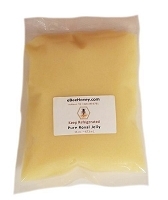 Royal Jelly - 1 kilo which = 2.2 lbs. 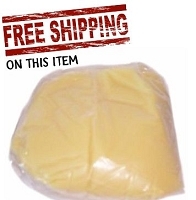 10 Kilo's Royal Jelly which = 22 lbs.